Harvard scientists have announced a breakthrough stem cell that could eventually allow millions of diabetics to shed the yoke of daily insulin injections. It took over 15 years of trial and error, but researcher Douglas Melton and his team have discovered a method to transform human embryonic stem cells into insulin-producing cells which can then be injected into the pancreas. The discovery has generated a new wave of momentum in the field, with research labs across the country already working to replicate and build upon Melton’s results. “I think we’ve shown the problem can be solved,” Melton told National Geographic Thursday. The researchers developed a 30-day, six-step process that transforms embryonic stem cells into pancreatic beta cells, the same sugar-regulating cells that are destroyed by the immune system of people with type 1 diabetes. The new cells can read the levels of sugars that enter the body after, say, a meal, and secrete the perfect dose of insulin to balance sugar levels. Other researchers have had some success harvesting beta cells from cadavers and transplanting them into people with diabetes, but this method can’t round up enough of those cells to have a lasting effect. Melton’s method produces millions of the insulin-secreting cells, which were then fed through a catheter to the kidney capsules of 37 diabetic mice. 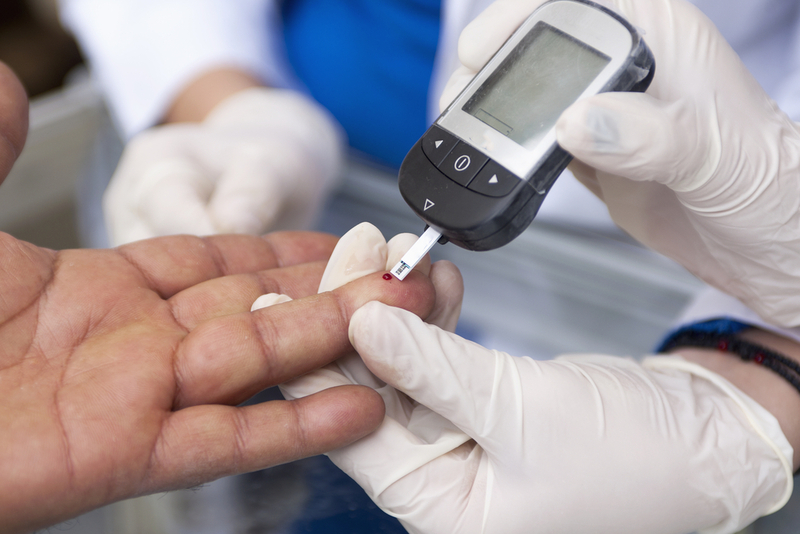 “We can cure their diabetes right away — in less than 10 days,” Melton toldNPR. When the mice were later given glucose injections, 73 percent showed increased levels of human insulin in their bloodstream, indicating that the beta cells were doing their job. As with many medical breakthroughs, Melton said they are still a few years away from putting this method to work in humans. One of the primary obstacles to overcome is to find a way to mask transplanted cells from an immune system that’s out to destroy them. Susan Solomon, a chief of the New York Stem Cell Foundation, expects diabetes research to shift toward scaling Melton’s process, and overcoming the immune system problem. “If you don’t solve the autoimmune attack that killed those cells in the first place you are basically doing stupid mouse tricks as they say,” Solomon told the Washington Post. And with an estimated 30,000 Americans of all ages diagnosed with type 1 diabetes every year, the urgency of improving these mouse tricks is real.